Home » Eclectic Collector's Bookstore » The History of Impressionism. [Hardcover] [Jan 01, 1946] Rewald, John. 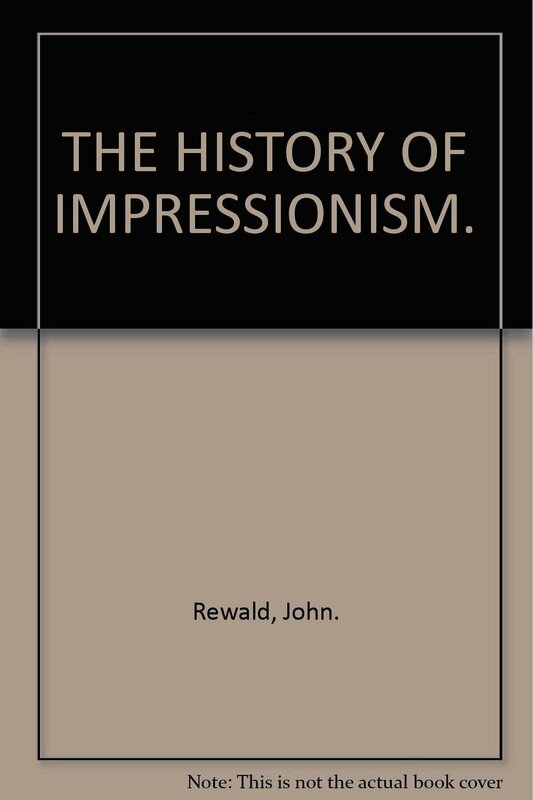 The History of Impressionism. [Hardcover] [Jan 01, 1946] Rewald, John.